This horse bell can be used like a cowbell on your horse farm. Keep track of your horses and scare off predators with these bells. 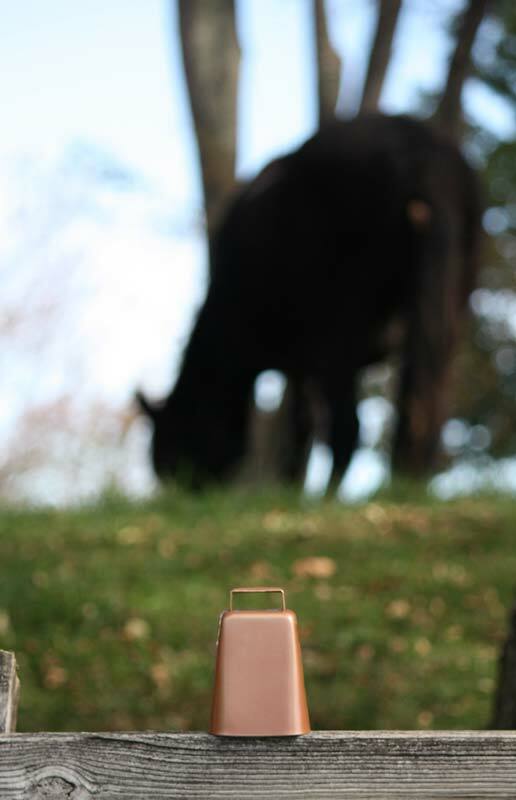 You'll add music to your farm with these quality horse bells!